when I placed the order I put down the wrong zip code. I called and as requested gave the right one. Was told you would send a new on as you would probably get the one sent out back. 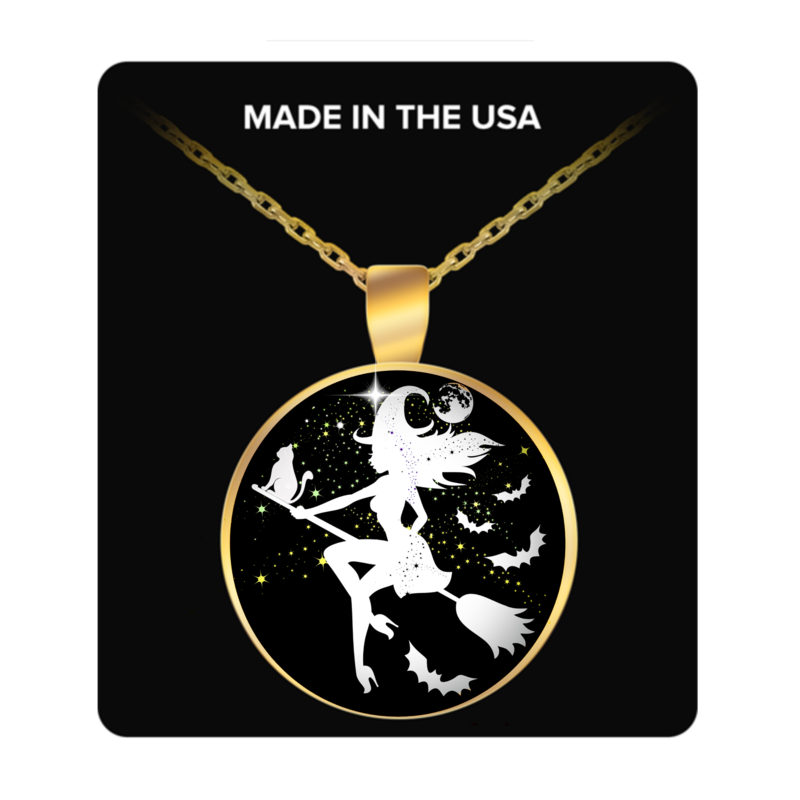 The "When Witches Go Riding Necklaces I ordered look awesome!!! I love this piece! It looks just like the advertised picture. I will wear it during the Halloween season year after year! It's nice but really doesn't have the level of detail you see in the pic. The head area is a litte amorphous and you can't tell if she's even female except for the shape of her body. Kind of disappointed but it is nicely made quality-wise. It doesn't look cheap. The chain is adequate. I like the necklace, it is Beautiful.